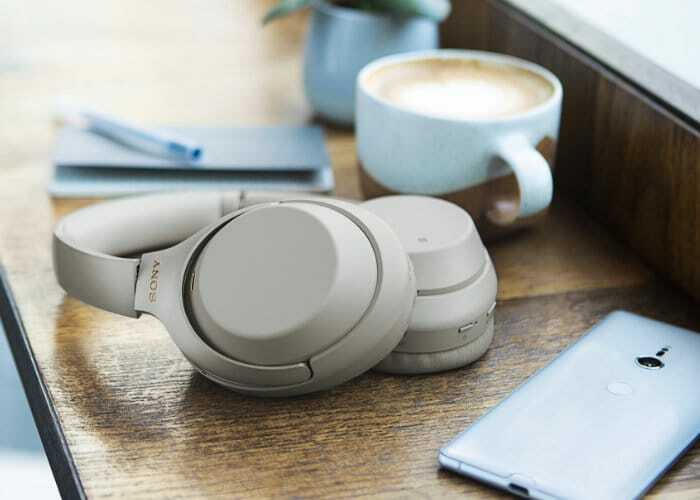 During this year’s IFA 2018 Electronics conference Sony unveiled a new pair of noise cancelling headphones in the form of the Sony WH-1000XM3. Available in either black or silver finishes the noise cancelling headphones are now available to purchase priced at $350. 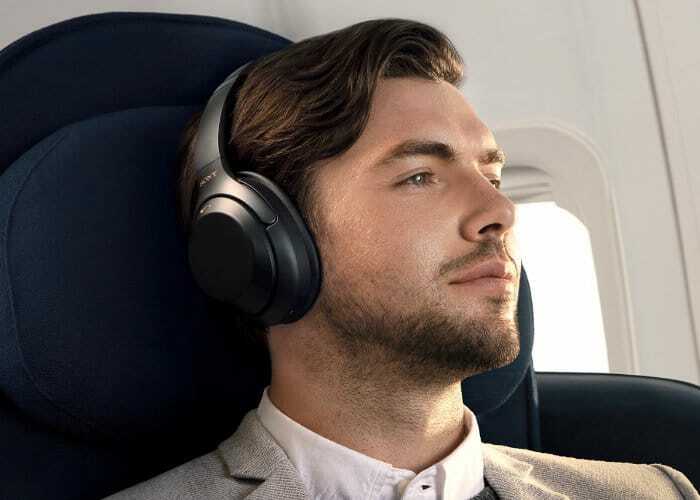 Sony has equipped the headphones with optional ambient audio modes allowing users to enhance the audio while walking or while waiting for announcements. Another great addition an improvement over previous Sony headphones is the addition of a USB-C charging port as well as the addition of a 3.5 mm jack allowing you to use the headphones wired or wirelessly depending on your preferences. For more information on purchasing options jump over to the official Sony website by following the link below.